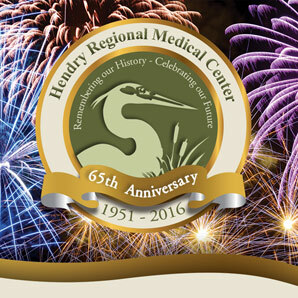 The Hendry Regional Medical Center Laboratory is directed by a board-certified Pathologist and is led by a Florida-licensed Supervisor in five technical disciplines: chemistry, microbiology, serology, immunohematology, and hematology. Our laboratory provides physicians and patients with quality and timely results to aid in the diagnosis and treatment of illnesses. It is equipped with state-of-the-art equipment to ensure precision and accuracy. The laboratory is certified for test procedures, licensed for service under Florida CLIA certification, and is fully inspected and accredited by the College of American Pathologists (CAP). We are staffed 24 hours a day, seven days a week by ten Florida-licensed technologists and technicians. Physicians may also arrange for after-hour collections by contacting the laboratory directly at 863-983-9121, extension 831 or by way of fax: 863-983-3236. 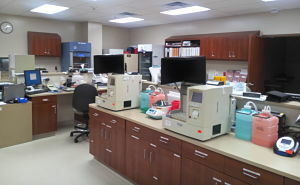 Our laboratory is a full service lab, which means that all lab tests can be drawn at Hendry Regional Medical Center and ran locally, or sent to a reference lab. 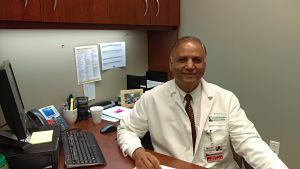 Some physicians on the coastal areas many not realize the availability of lab tests in Hendry County. They sometimes ask patients to drive to the coast to have lab work performed. 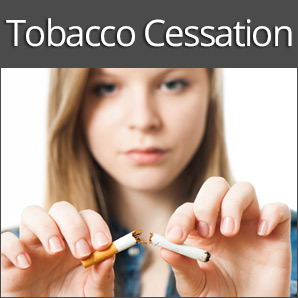 This usually involves an extra trip to the coast a week or so prior to a scheduled appointment. The drive is not only inconvenient, but requires time and traveling expenses. 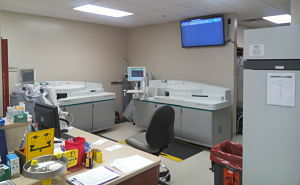 With a full service Laboratory right at your back door, having lab tests at HRMC can save time and money. Lipid studies to monitor drugs that treat high cholesterol. 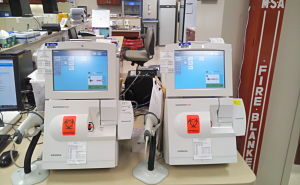 Reference Lab tests are tests that get sent to another lab for results. Some of these include hepatitis and HIV monitoring, hormone studies for fertility and DNA studies. DNA studies can take seven to ten days, but the other tests are completed within two to three days. If a patient visits Hendry Regional's lab about a week before his/her doctor's appointment, the doctor will have the test results on the patient's chart by the time of the scheduled doctor's appointment. Give Hendry Regional a chance to provide the best personal attention that one deserves when convenience, speed, and accuracy are important. Let our friendly and experienced staff handle your clinical testing needs!